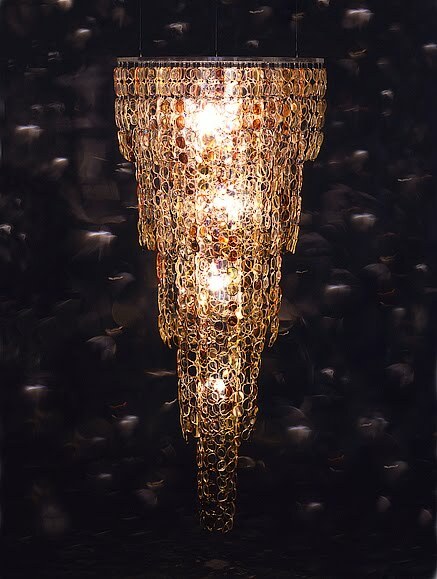 I have been admiring the taxonomy habits of Stuart Haygarth for a few years now. 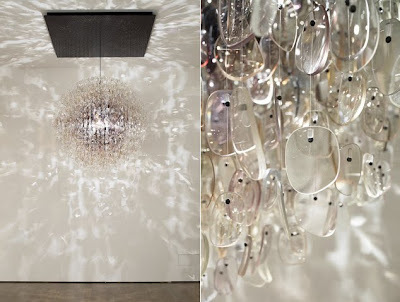 His current exhibition Found at the Haunch of Venison features new spectacle chandeliers that I hope we will get to see State-side real soon. 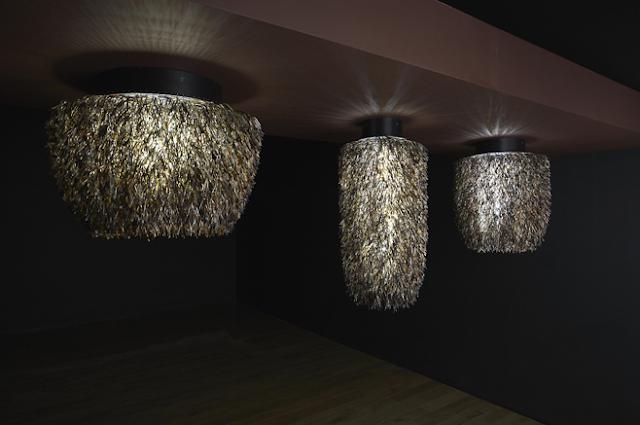 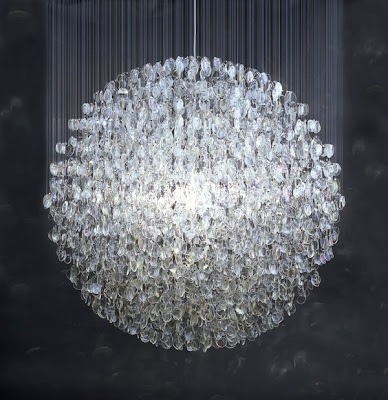 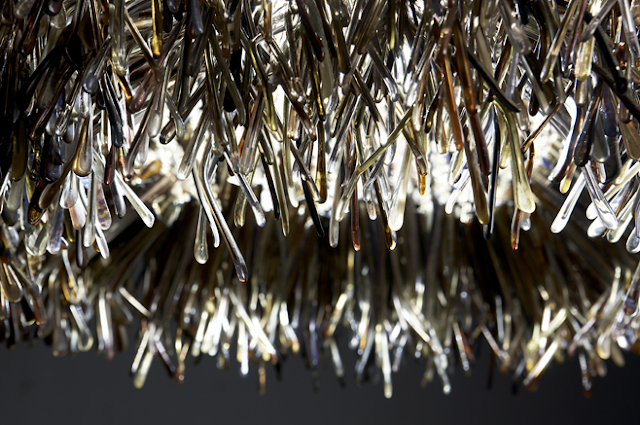 Haygarth collects discarded objects and upcycles them into glorious chandeliers.